Mayor Bill de Blasio is traveling to Washington, D.C. to deliver remarks at the Center for American Progress’ 2018 Ideas Conference, and later appears live on SiriusXM POTUS’ The Midday Briefing with Tim Farley, before returning to the city. The state Legislature is in session in Albany where a bipartisan, bicameral panel interviews candidates for interim Attorney General beginning this afternoon. 10:30 a.m., the Rev. Al Sharpton, NYC Council Speaker Corey Johnson and others hold a press conference calling for the decriminalization of marijuana, City Hall, Red Room, Manhattan. 12 noon, Bronx Borough President Ruben Diaz Jr. will host the annual Bronx Week Business Luncheon and release the “Bronx Annual Development Report” for 2017, Tosca Marquee, 4034 East Tremont Ave., the Bronx. 2 p.m., NYC First Lady Chirlane McCray will participate in a Facebook Live discussion with Kay Warren – a national faith leader, author and co-founder of Saddleback Church – about how faith leaders can address mental illness and addiction in their communities. 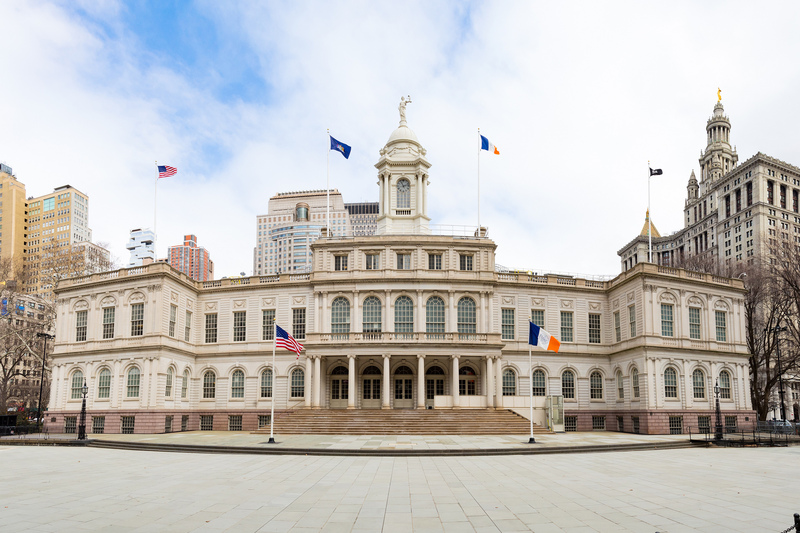 2 p.m., Women leaders and activists will gather at City Hall to condemn Cuomo’s “bullying of elected officials and community organizations” in response to his reported effort to get NYC Public Advocate Tish James not to accept the WFP endorsement to run for AG, City Hall steps, Manhattan. At 3 p.m., the state Senate is in session, Senate Chambers, state Capitol, Albany.